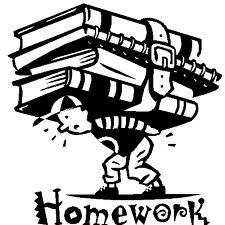 We will usually have homework every night except Friday. A typical week looks like this. In addition to this homework your child needs to be reading at least 15 minutes everyday.